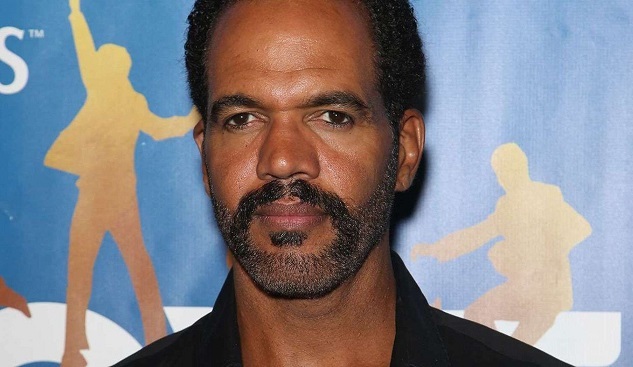 Kristoff St. John, best known for his role on the long-running soap opera "The Young and the Restless," died Sunday, Fox News has learned. He was 52. A lawyer for the actor confirmed the news to us on Monday morning saying a statement would be forthcoming. TMZ, who first reported the news, said police responded to a call from friends of the actor who found him dead at his San Fernando Valley on Sunday. The gossip site reports St. John was pronounced dead at the scene. The San Fernando Valley Police Department did not immediately return Fox News' request for comment. 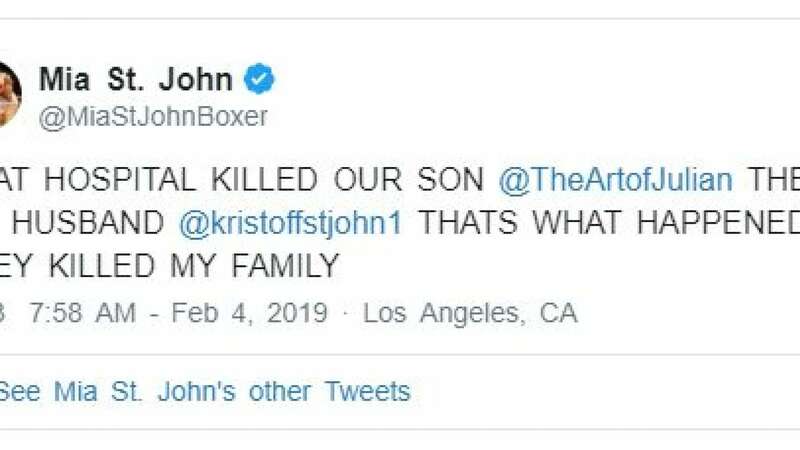 St. John's personal life was marked by tragedy when his son with ex-wife and boxer Mia St. John, Julian, committed suicide in 2014 while receiving treatment at a mental health facility. The family later sued the treatment center for negligence and the suit was settled, according to TMZ. According to TMZ, St. John was placed under a 72-hour psychiatric hold in 2017 after attempting suicide around the anniversary of his son's death. At the time, Mia said reporting around her ex-husband's "incident" were "inaccurate." "No parent should ever have to bury their child, and for those who do, it is a nightmare that haunts you forever. The death of our beloved son Julian, has taken a toll on both of us. He is an actor and while he may appear whole on the outside, his heart is broken," she told ET at the time. She added, "Last week, an incident occurred, that pushed him to the breaking point, but was not accurately reported." On Monday, Mia shared an emotional tweet where she seemingly suggested her ex-husband and son's deaths were connected. "THAT HOSPITAL KILLED OUR SON @TheArtofJulian THEN MY HUSBAND @kristoffstjohn1 THATS WHAT HAPPENED! THEY KILLED MY FAMILY," she tweeted and then deleted. St. John is survived by his daughter Paris Nicole, with whom he shared with Mia St. John. He is also survived by another daughter, Lola, who was born in 2003 while he was married to his second wife Allana Nadal. The couple divorced in 2007 and he became engaged to Russian model Kseniya Olegovna Mikhaleva in September 2018.